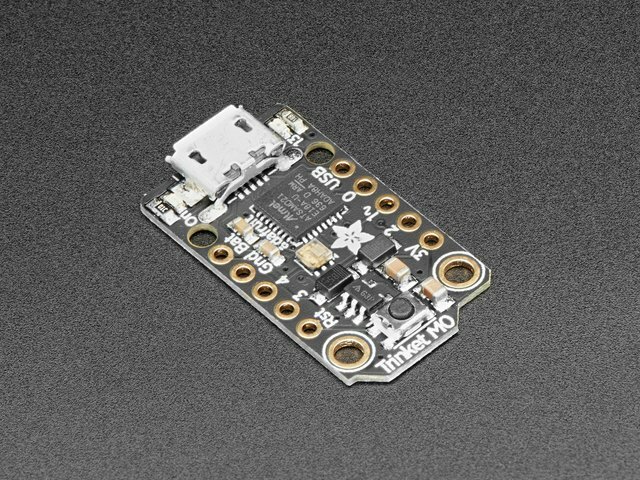 So, you've got this new CircuitPython compatible board. You plugged it in. Maybe it showed up as a disk drive called CIRCUITPY. Maybe it didn't! Either way, you need to know where to go from here. Well, we've got you covered! 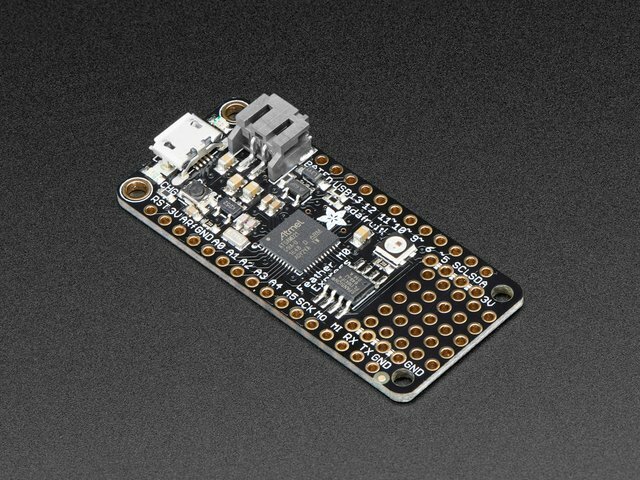 This guide will get you started with CircuitPython! There are many amazing things about your new board. One of them is the ability to run CircuitPython. You may have seen that name on the Adafruit site somewhere. Not sure what it is? We can help! "But I've never coded in my life. There's no way I do it!" You absolutely can! 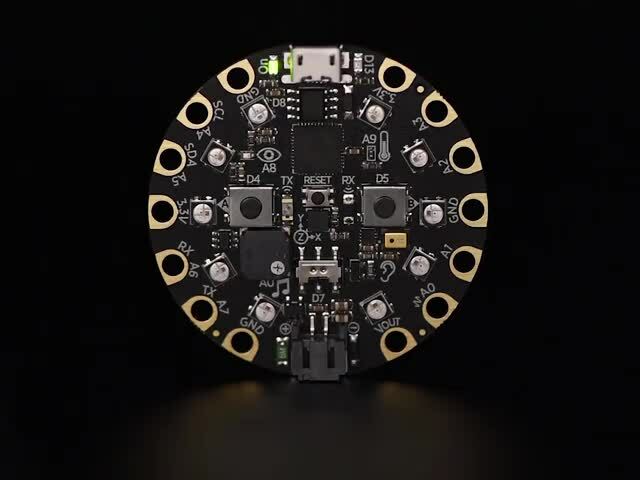 CircuitPython is designed to help you learn from the ground up. If you're new to everything, this is the place to start! 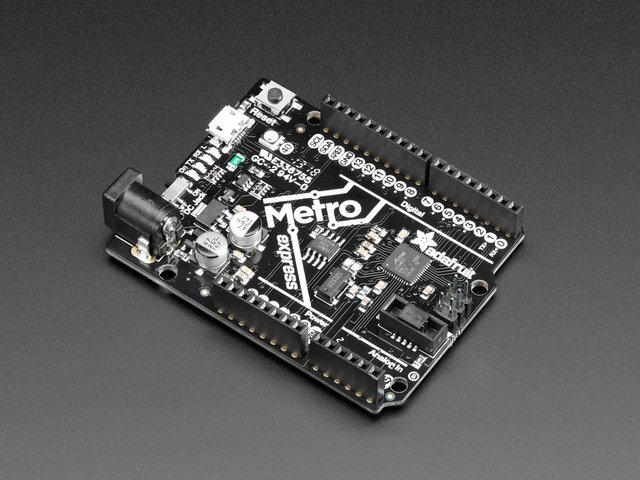 This guide will walk you through how to get started with CircuitPython. 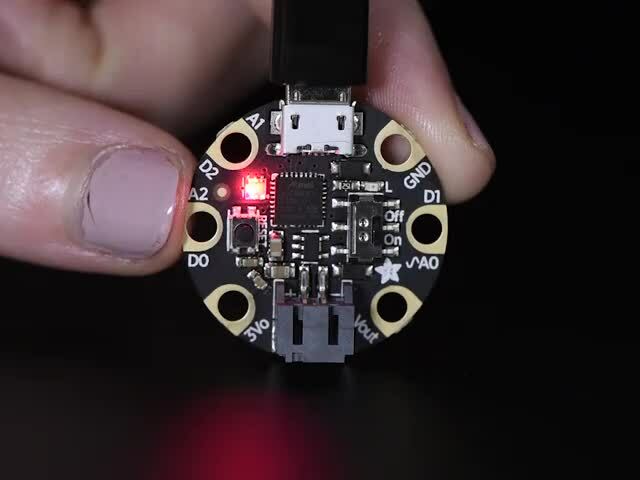 You'll learn how to install CircuitPython, get updated to the newest version of CircuitPython, how to setup a serial connection, and how to edit the files. This guide was first published on Dec 19, 2017. It was last updated on Dec 19, 2017. This page (Overview) was last updated on Apr 19, 2019.